There is a requirement for companies to have in place appropriate training for manual handling within the workplace, but keeping your manual handling training certification current and up to date can sometimes be difficult due to working commitments. We can help by offering for your company or group an onsite manual handling training in Essex course programme that can be fitted in with your working schedule and conducted at a time that is convenient to you. This course is an ideal learning platform for office staff, school teachers, warehouse workers, delivery drivers, factory workers, builders, roofers, or anyone who would like to gain manual handling certification. Training can be tailored to suit your requirements and we cover a wide area throughout Essex including Colchester, Braintree, Halstead, Chelmsford, Harlow, Rayleigh, Maldon, Brentwood, Witham, Saffron Walden, Chigwell, Tiptree, Grays, Wickford, Basildon, Southend and all surrounding areas. Through our online health & safety training company we can also offer online manual handling training, which is conducted using video based instruction from within your own secure training area. This course is CPD certified and also IIRSM approved and once completed you will be able to print your manual handling certification. 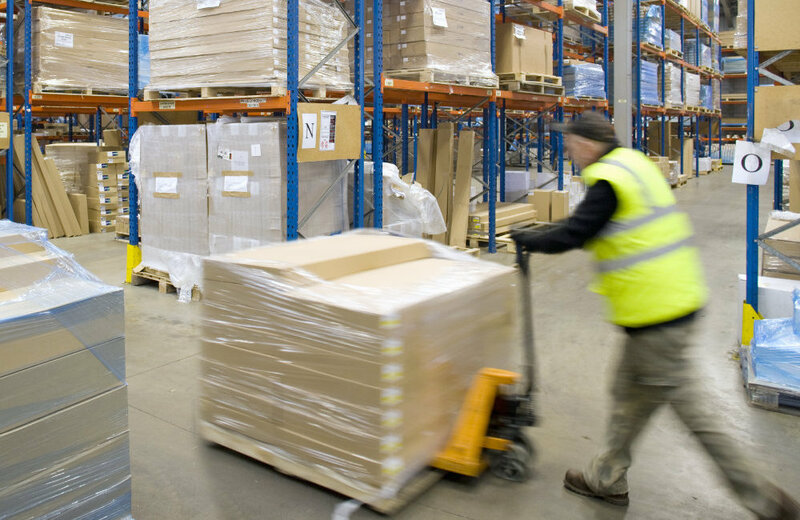 For any additional information that you may require regarding the online manual handling training that we offer please follow this link to our online manual handling training page. If you would like any additional information regarding the onsite manual handling course throughout Essex that we offer please contact us through our contact us page.